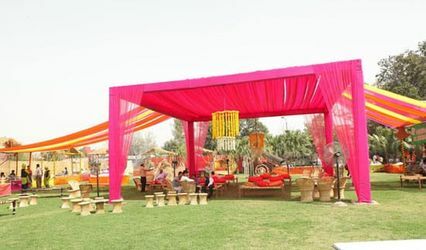 Concept Booster, Chandigarh ARE YOU A VENDOR? 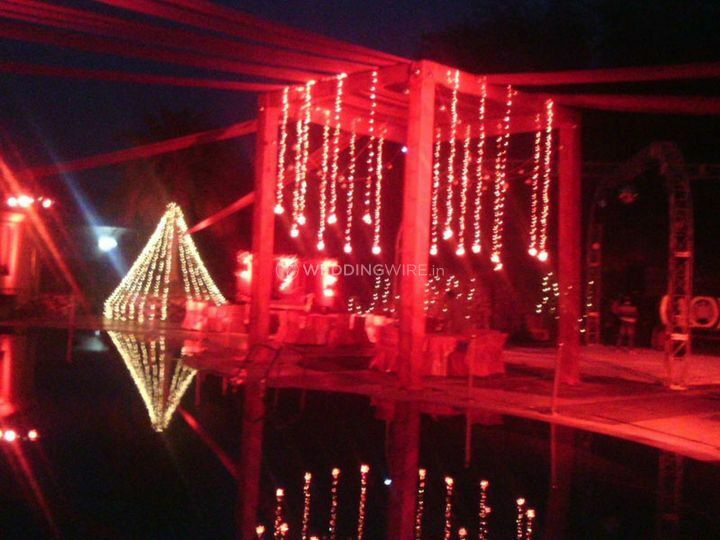 Concept Booster is an event management company located in the Industrial Area Phase 1 of the Chandigarh city. 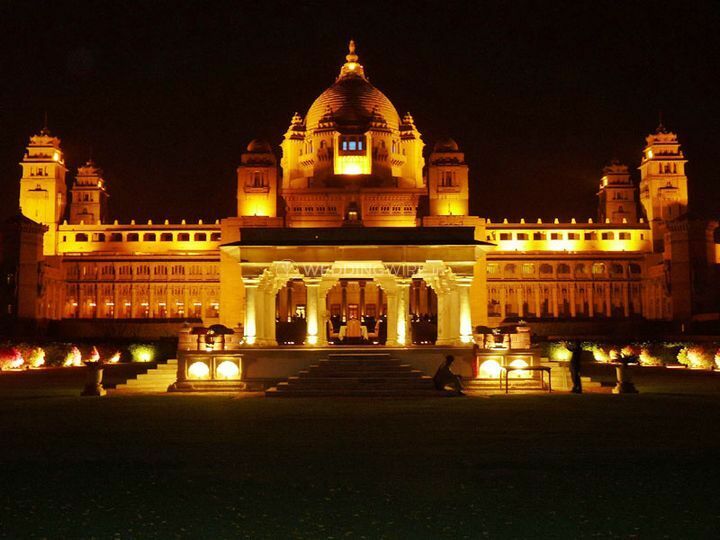 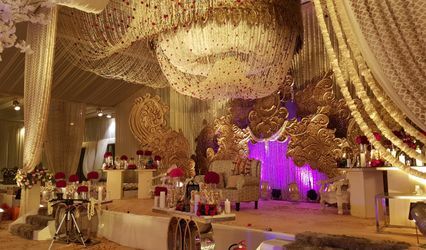 Ideating and organising a wedding from scratch requires a lot of efforts, knowledge, experience, dedication and time as the wedding is supposed to be extremely flawless in every way due to it being a lifetime occasion. 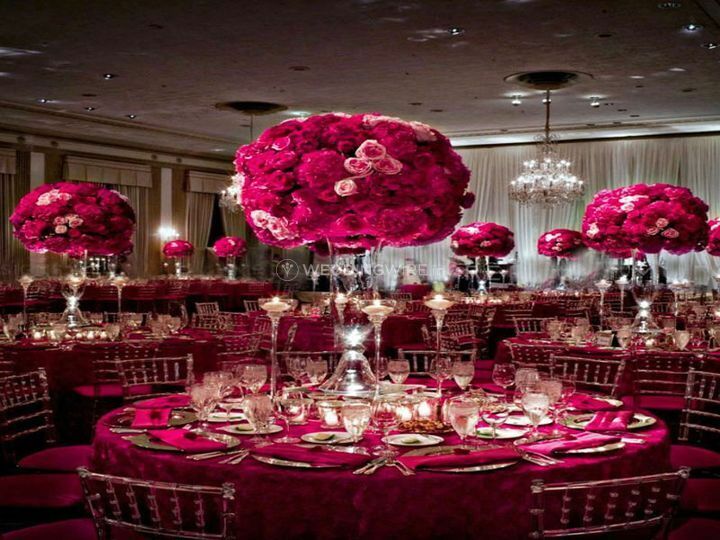 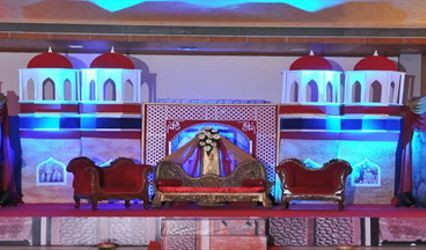 If you are looking for a great wedding planning company to host your functions in a grand manner, then Concept Booster is the one-stop solution for you. 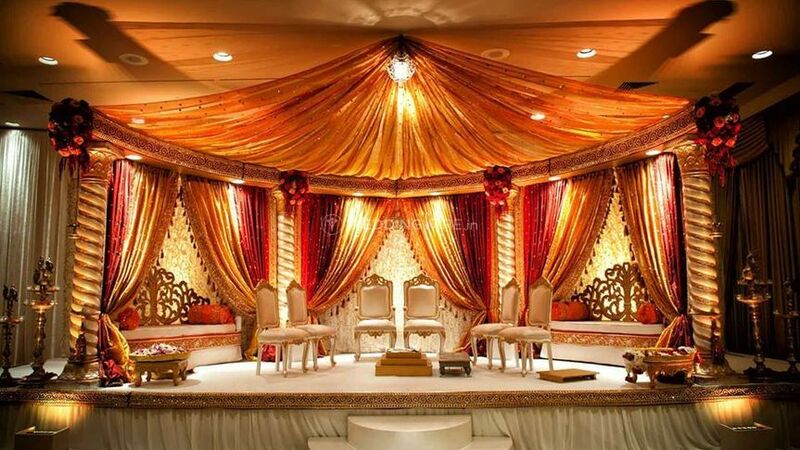 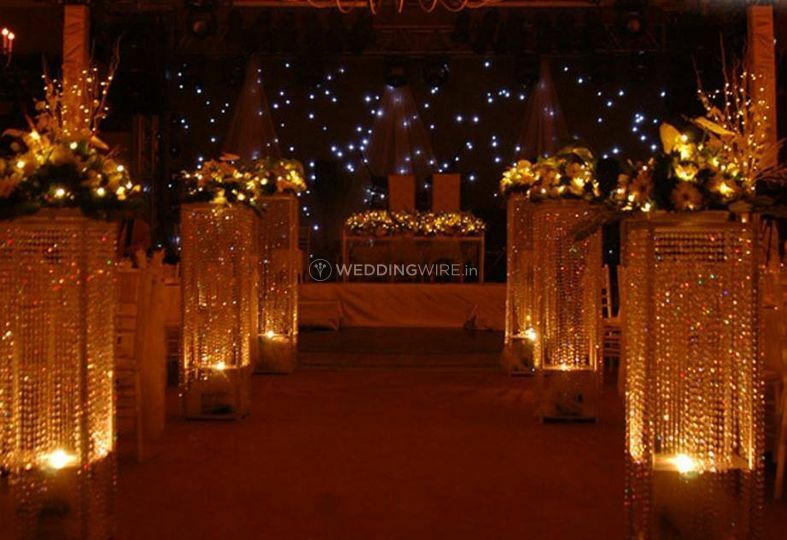 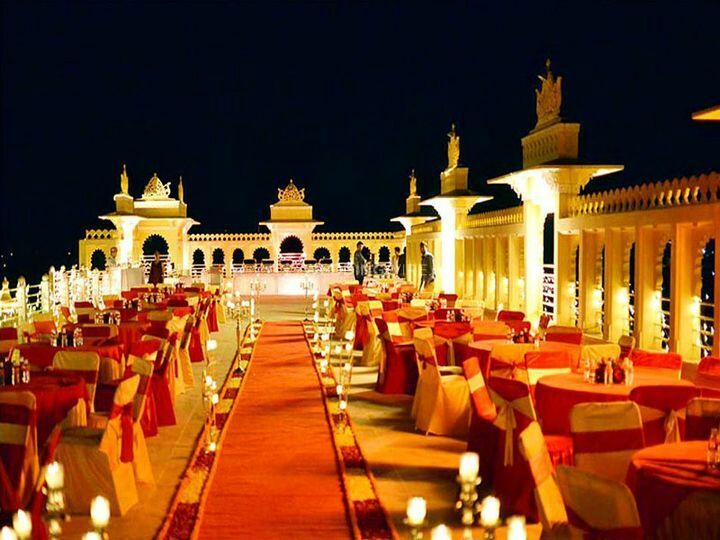 They will surely make your wedding eventful and worth remembering a lifetime. 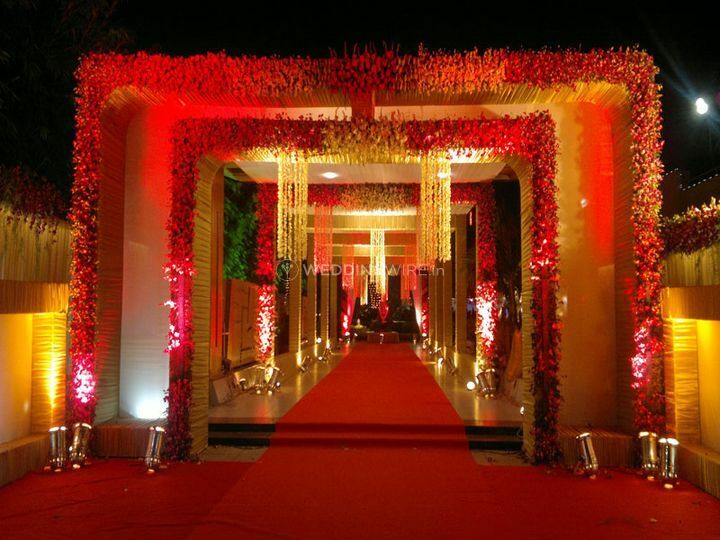 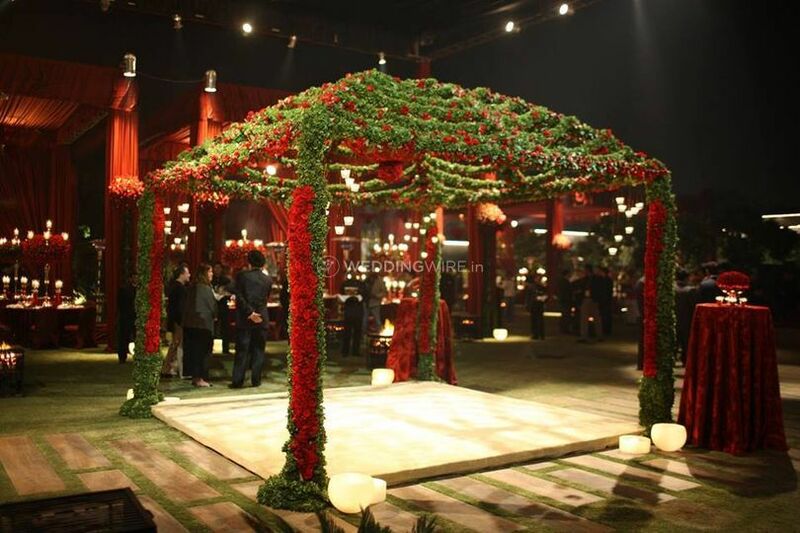 The team of dynamic and hardworking wedding planners at Concept Booster takes care of all the arrangements from decor to catering as well as transportation so that you are left with nothing to worry about and have your functions organised the way you want without much of a hassle.,e They ensure that you make the most out of your ceremonies and it becomes a memorable event for you and your guests.